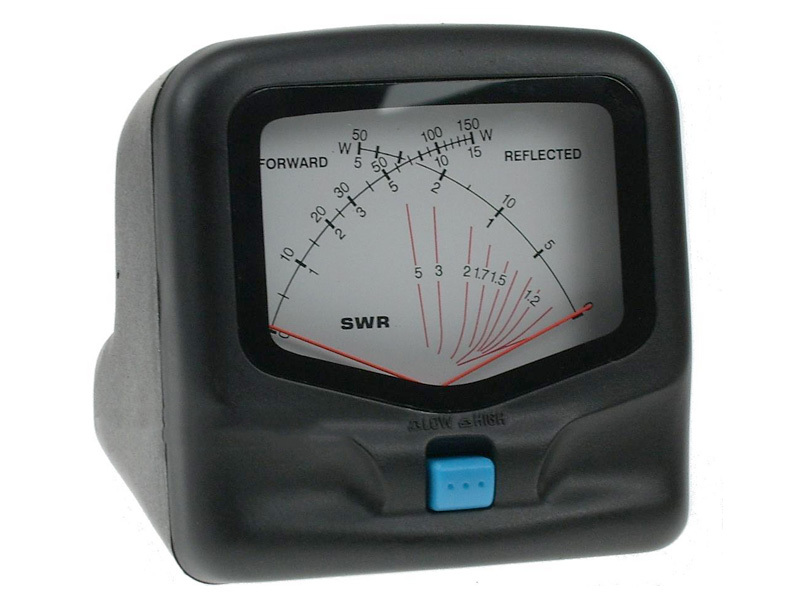 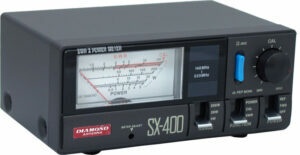 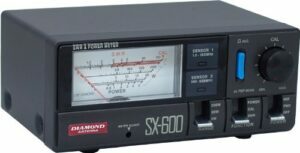 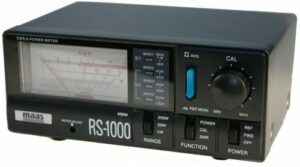 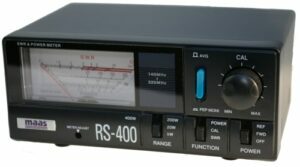 he SX40C is a compact SWR-power meter. 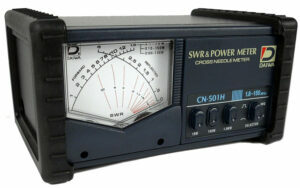 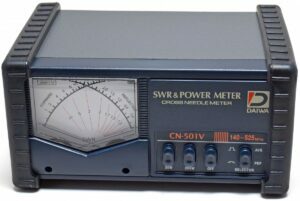 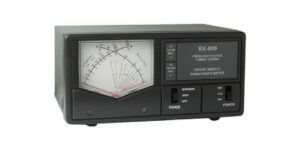 Featuring cross needle design for measuring SWR and output power simultaneously. 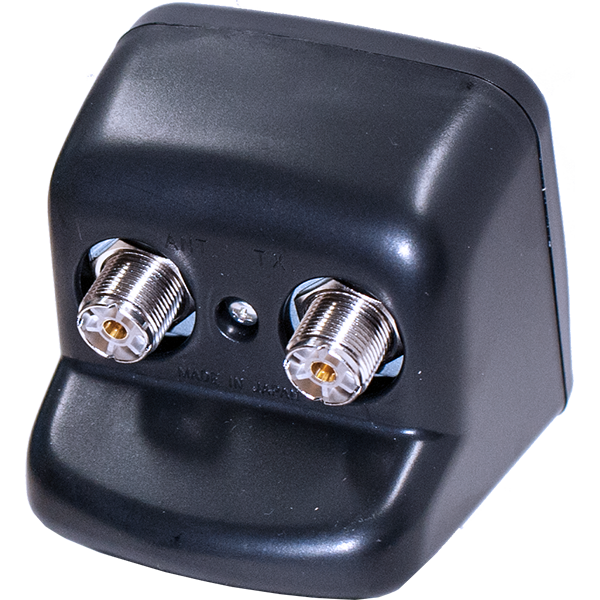 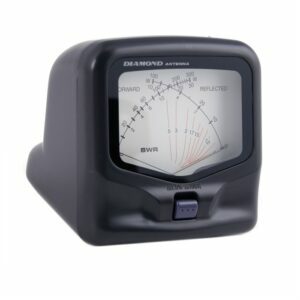 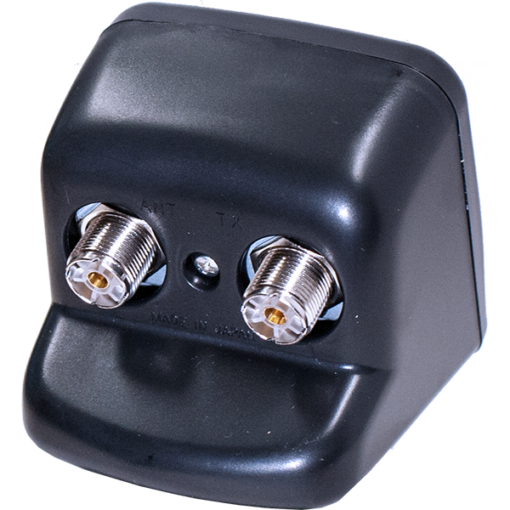 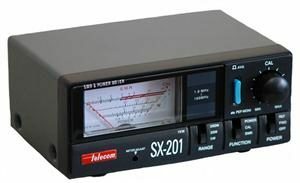 Compact size makes it very useful for testing mobiles as well as base station installation.